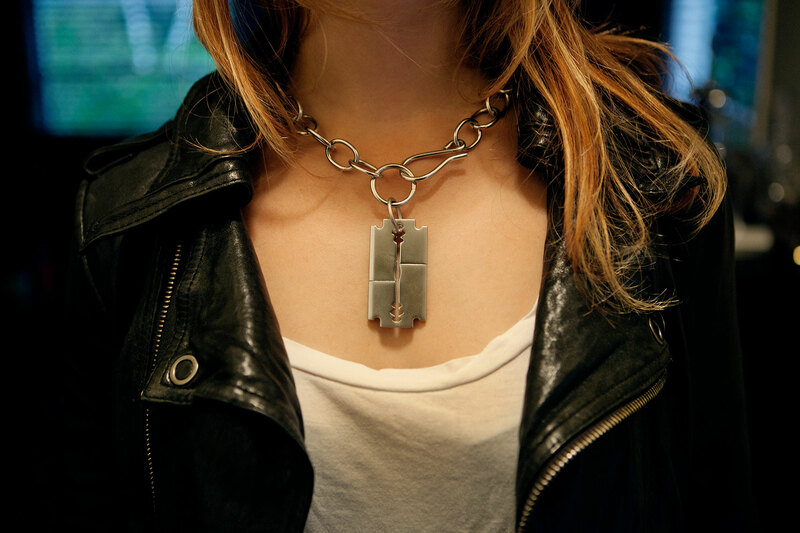 Custom USB pendant from the Grammy-nominated "The Girl With The Dragon Tattoo" motion picture soundtrack limited deluxe edition vinyl package. Art direction and design. 2012.